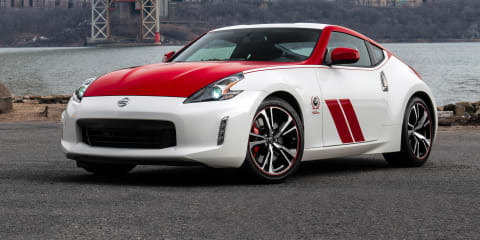 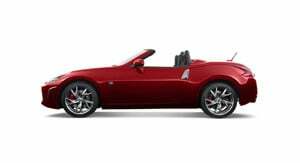 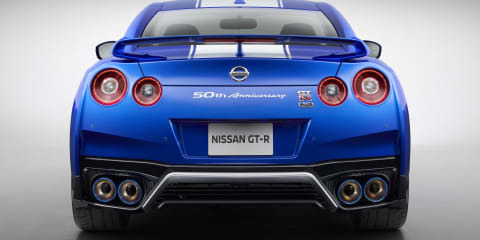 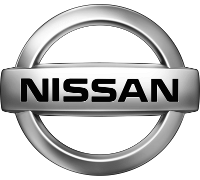 Nissan was established in 1933 in Japan where it is the 2rd largest auto manufacturer. 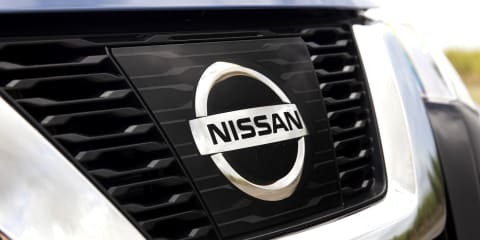 Nissan expanded its products to Australia in the 1950s with the popular Datsun. 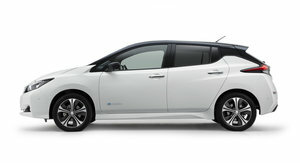 It has continued to grow with strong advances in technology and improving its environmental standards with the Nissan Leaf electric car. 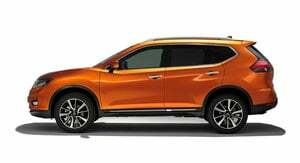 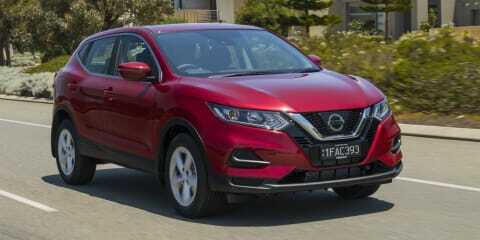 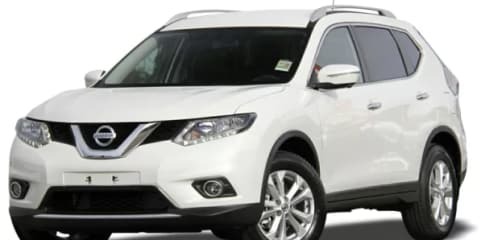 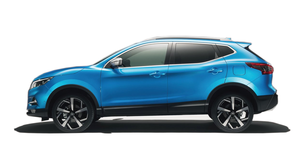 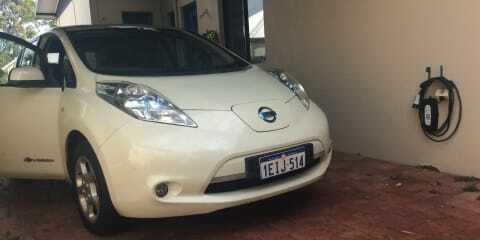 To date it has 11 vehicles available to the Australian market including the QASHQAI, X-Trail, Pathfinder, Patrol & 370Z. 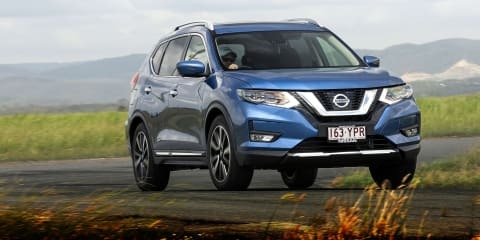 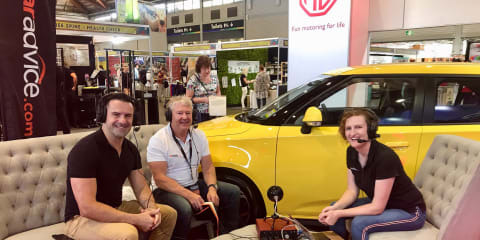 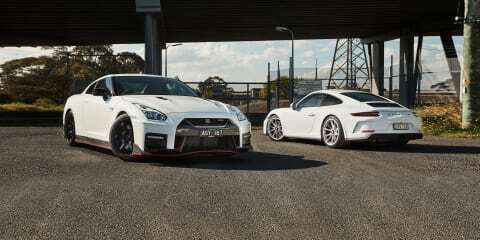 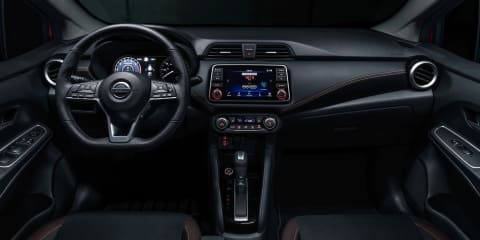 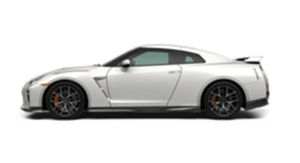 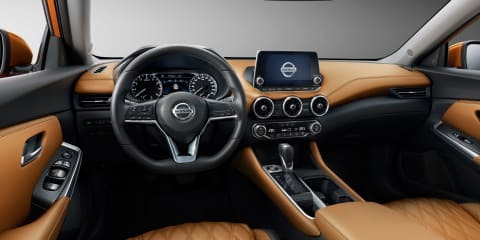 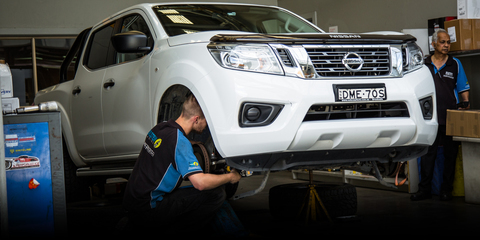 It has managed to brand itself strongly thanks to cars such as the Nissan GT-R.
Touring Queensland and parts unknown with Nissan's popular mid-sized family hauler. 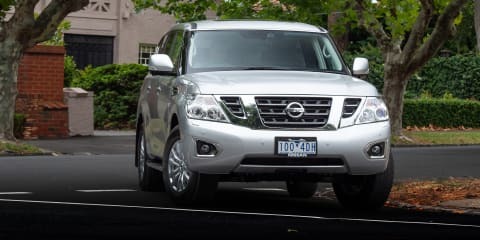 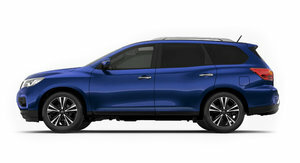 The Y62 Patrol's sales may pale in comparison to the Toyota LandCruiser 200, but all that tells us is how underrated and supply-constrained the big Nissan is. 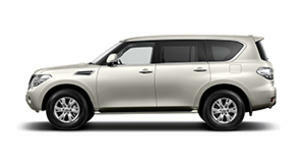 It's a bloody capable luxury 4x4 at a very reasonable price. 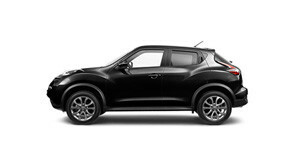 This latest Black edition is based on the ST, but it really stands out. 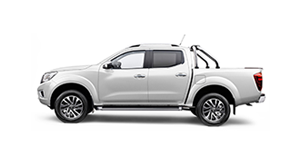 And, in a sea of dual-cab utes, it’s hard to imagine why anyone wouldn’t choose the Black Edition when looking at utes at this price point. 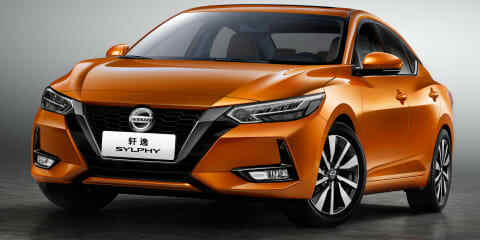 I really like the look of it. 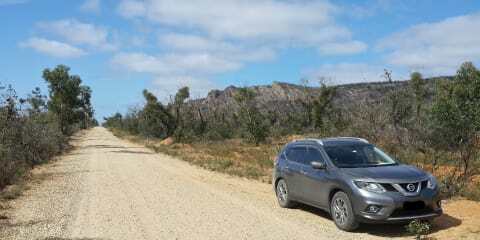 It has a tough stance on road and more capability off it, which is exactly where it is aimed. 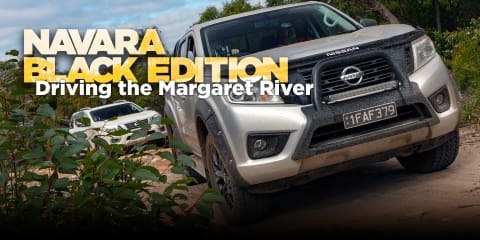 The Nissan Navara is the latest in our 'range review' series, and the first ute to be presented in this format. 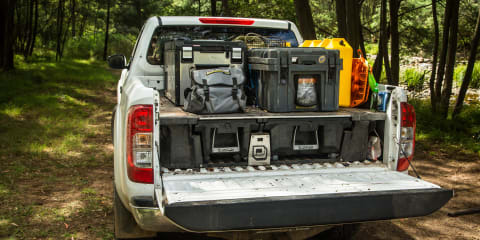 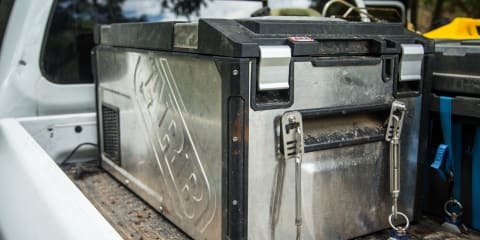 It's one of the market's better-known pick-ups, and one we field plenty of questions on. 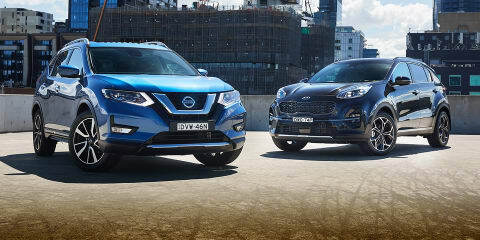 So, if you've decided you're buying one, which should you consider?